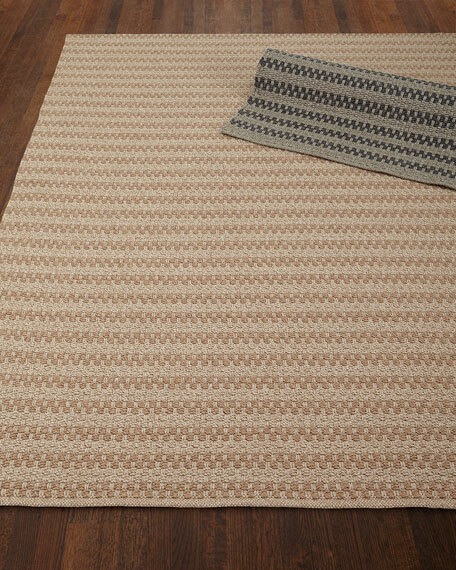 Handcrafted Deja Mirage Tweed runner. 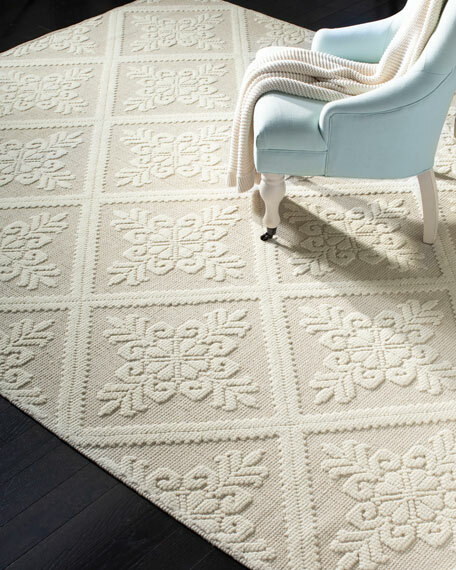 Clean with mild soap, hose off with water, and allow to dry thoroughly. 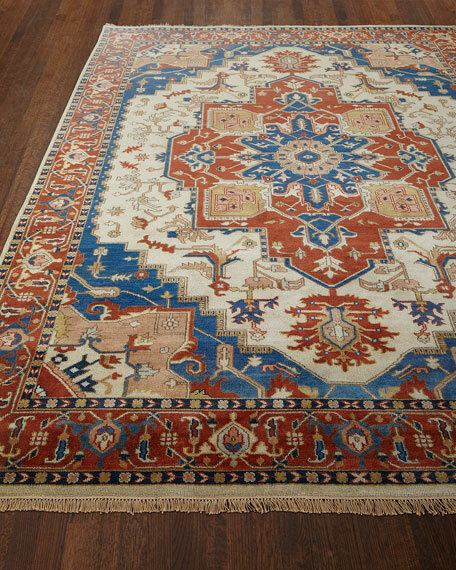 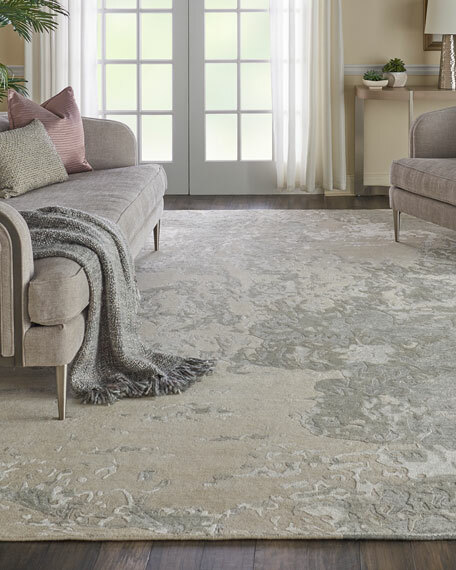 Ancient designs, rich color palettes, and quality craftsmanship combine to create the radiant rugs of this collection. 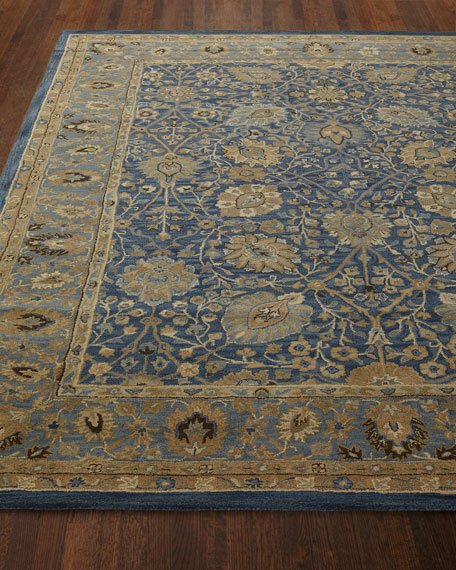 Hand-knotted in India, each rug is a masterpiece of traditional style, with intricate patterns and an antique finish.